The Storelli Bodyshield Women's Anti Abrasion Leggings are the first of it's kind designed specifically for female keepers. These leggings come with protective anti abrasion material on the hips and outer legs protecting the goalie from turf burns and abrasions. 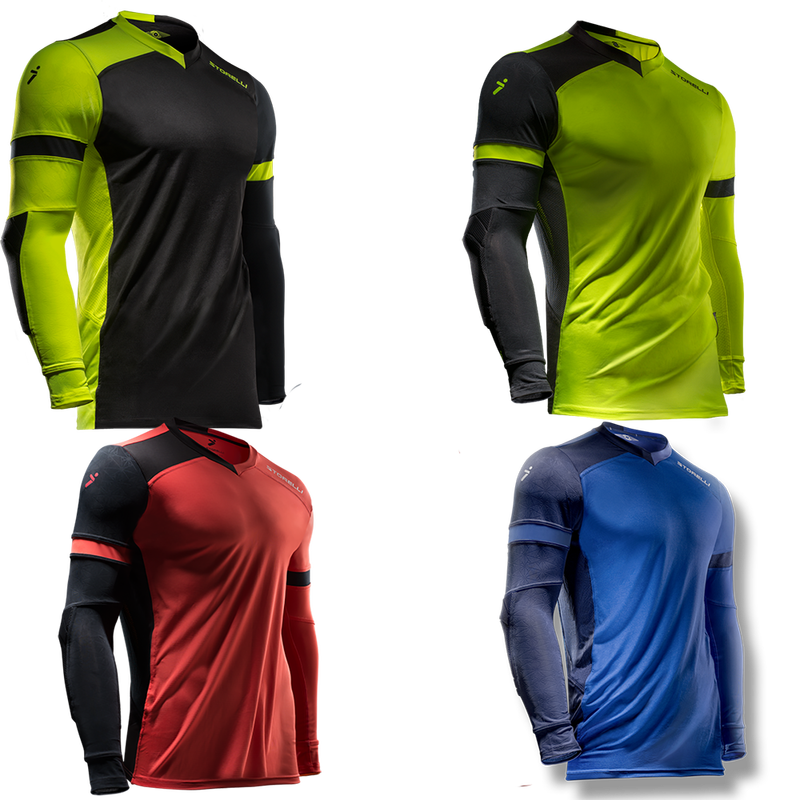 Yes, the Storelli Bodyshield Women's Leggings are designed to fit under your regular soccer shorts, socks, and has a pocket to fit your shin guards comfortably. The Storelli Women Leggings are designed with light-weight and durable anti turf burn panels strategially placed on the knees and legs. These areas are typically the most effected or at rist to turf burns, abrasions and bruising. These leggings cover up every area on your legs to protect this from happening. These women's leggings are laced with high quality thremal microfibers for warmth and flexability. 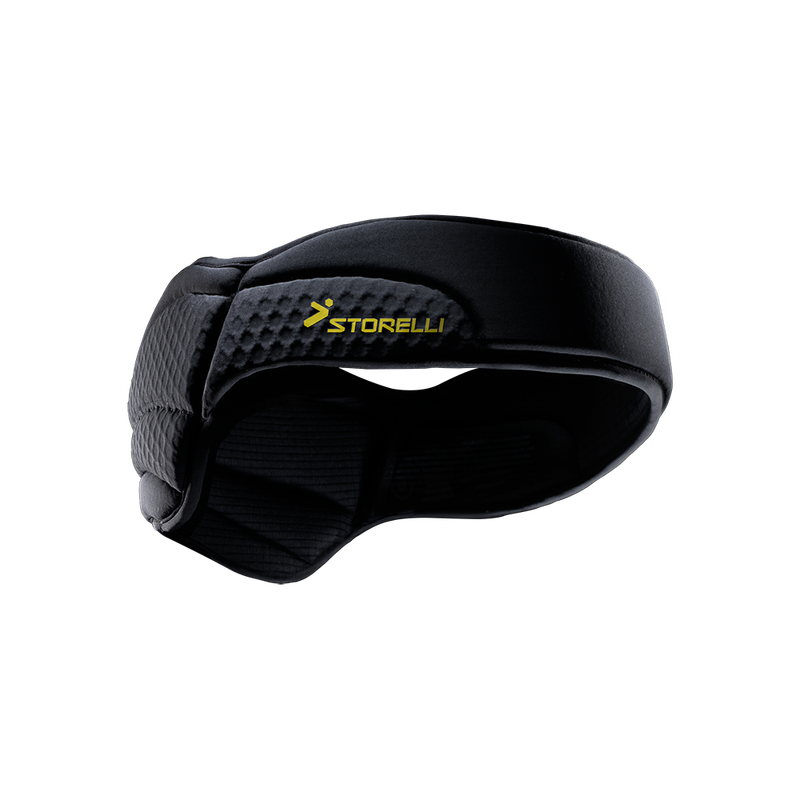 Built with the first-ever shin guard pocket that help keep them in place to avoid distractions and unnecessary weight. The waistband also come with a utility pocket that allows you to store a small object, phone, or keys. Great protection, not sure why there is a slit by the knees but nothing added to insert?